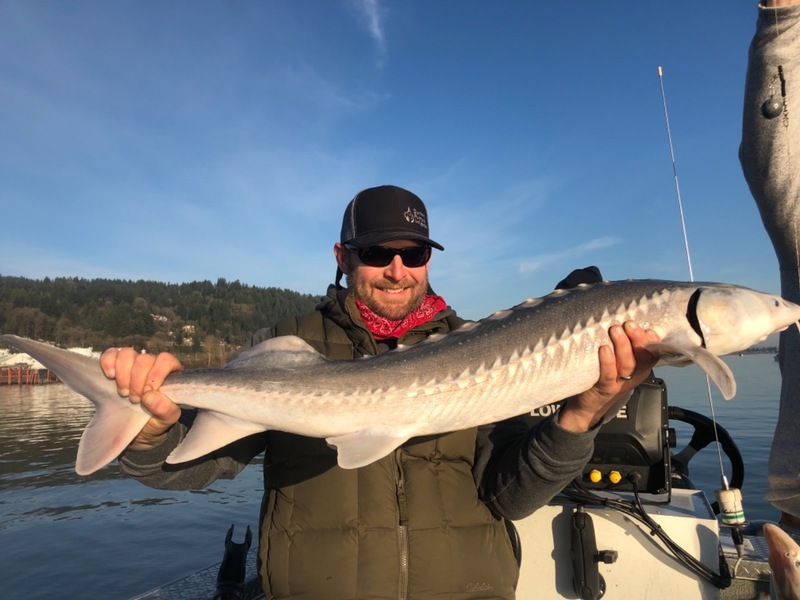 This past week the Sturgeon have Started to bite with big numbers of fish being caught on every trip. 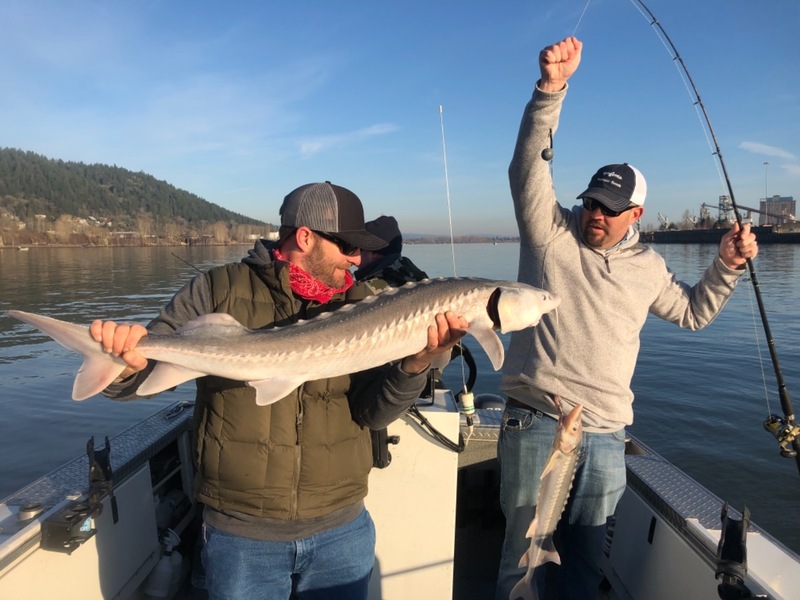 We are fishing the Willamette River near Portland. It is minutes from the PDX airport. 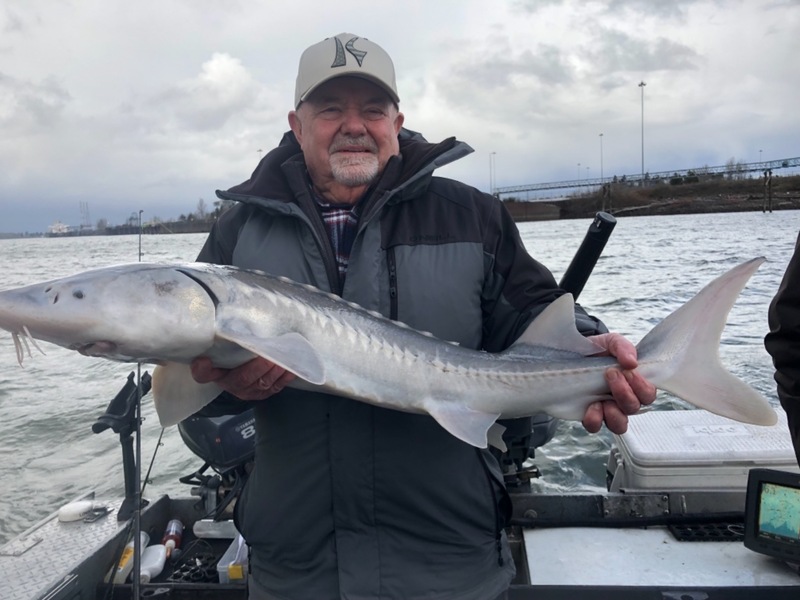 This fishery will continue through May. 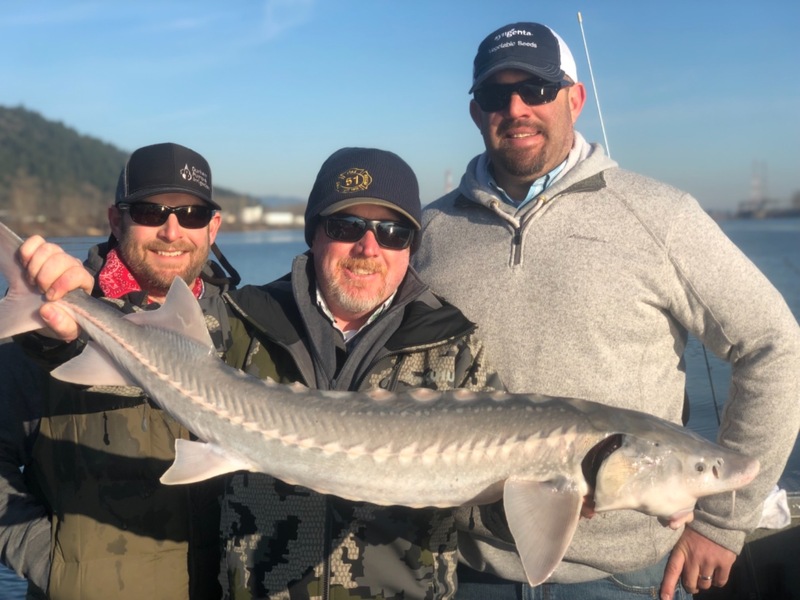 We are catching 20-50 fish per trip averaging 3’-6’ in length.